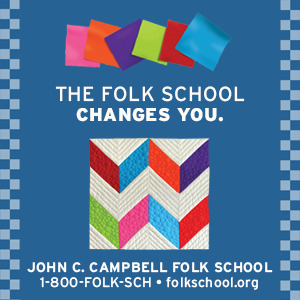 John C. Campbell Readings May 15, 7:00 p.m.
Brenda Kay Ledford and Shirley Uphouse are reading this month at John C. Campbell Folk School. Brenda Kay Ledford, a native of Clay County, North Carolina, writes about what she knows best; life in Clay County and the people of the Appalachians. Her work has a warmth that is only achieved by experience and a keen awareness of her surroundings. Her first poetry chapbook, Patchwork Memories, received the 2005 Paul Green Multimedia Award from North Carolina Society of Historians. 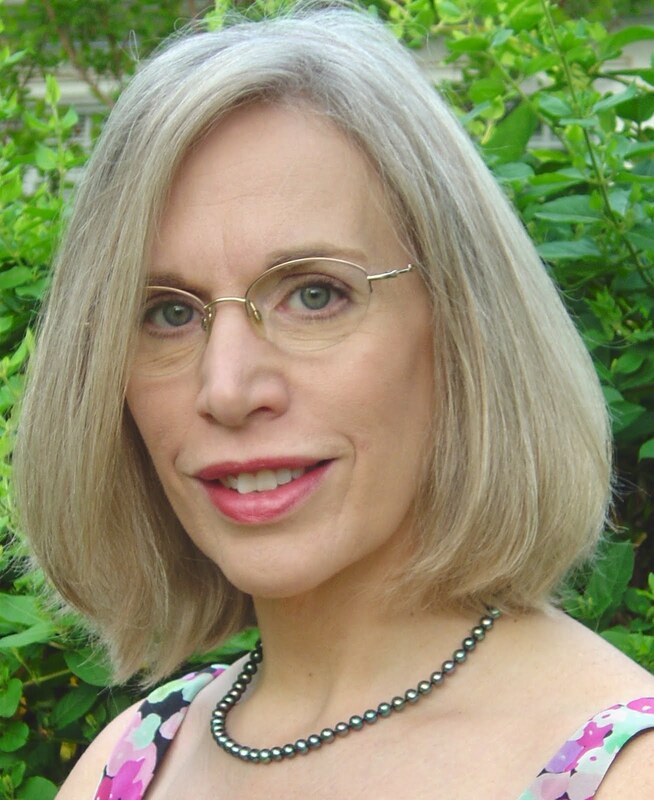 Previously, Ledford's writings have appeared in Pembroke Magazine, Asheville Poetry Review, Main Street Rag, Appalachian Heritage, Cappers, Our State Magazine and other journals. Shew Bird Mountain also received an award from the North Carolina Society of Historians. Her books are available from Amazon.com and local book stores. 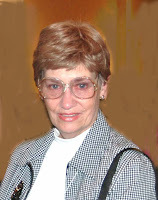 Shirley Uphouse, former Program Coordinator for Netwest, of Murphy, North Carolina, writes essays and short ficiton. She has taught Creative Writing at Tri County Community College for several years and has been an AKC dog show judge for twenty years. Her interest in purebred dogs is the subject of articles published in magazines geared toward dog enthusiasts. She is presently working on a book about her life with her dogs. Both writers are members of the North Carolina Writers Network West (Netwest), which sponsors the monthly readings at the John C. Campbell Folk School in Brasstown, North Carolina.